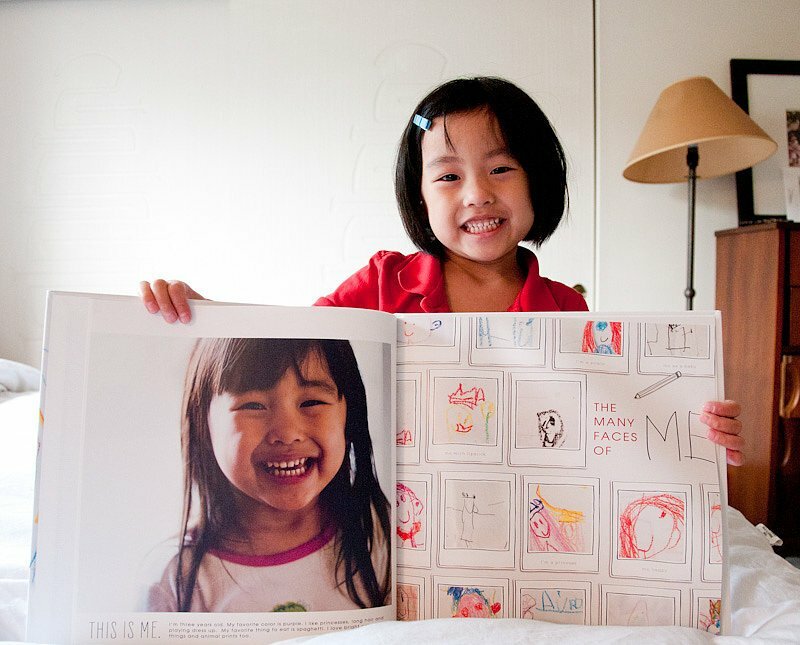 If you’re too busy to scan, upload and design your own photo books on Shutterfly, Mixbook or Snapfish, Plum Print who will do all the hard work for you. Mail them your artwork, and WA-LA- you’ve got a beautiful coffee table book. Collages and portraits are a great way to combine art papers, along with showing off the artist. You can follow guidelines here for getting started. 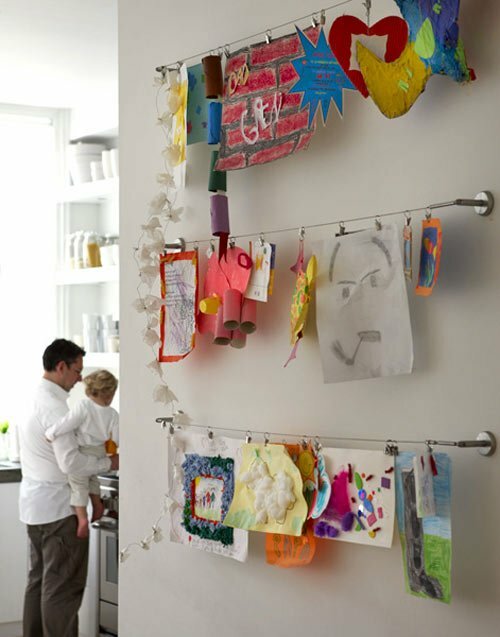 If you have various papers you’d like to combine within one frame, we love Simply Create Kids! 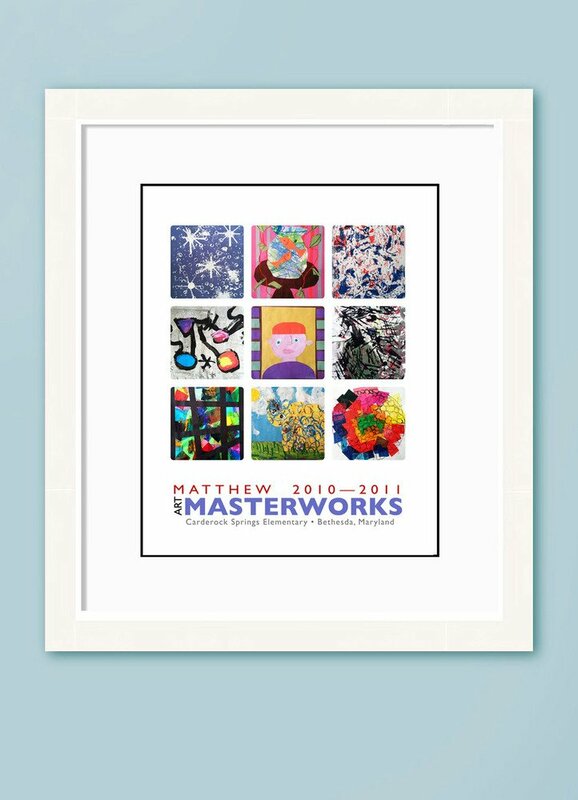 Just send them your kids art work, and they’ll frame it into a masterpiece. 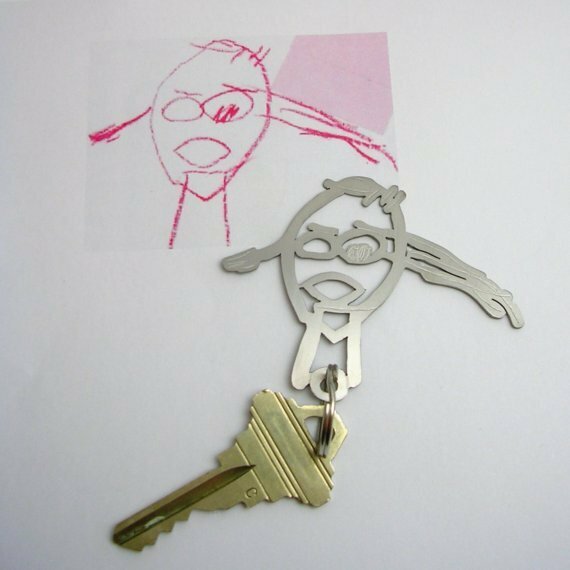 Clipping art work on a metal wire or hanger can have a modern industrial look for those parents who live in loft style housing. This is a great unique gift for Mother or Father’s Day. Visit Formia Design to find out more info. 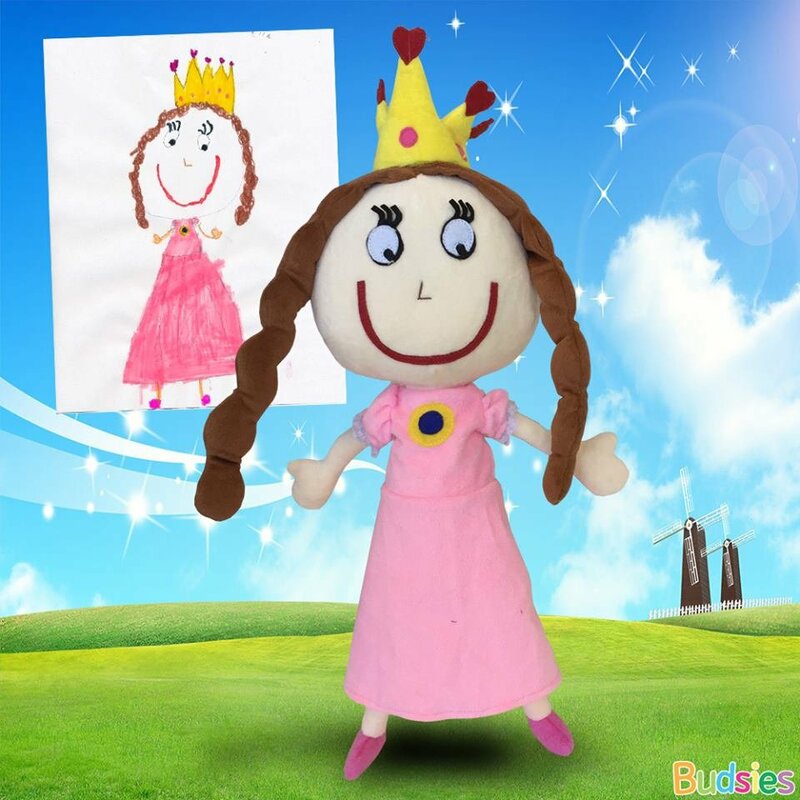 Budsies can create a cuddly stuffed animal. 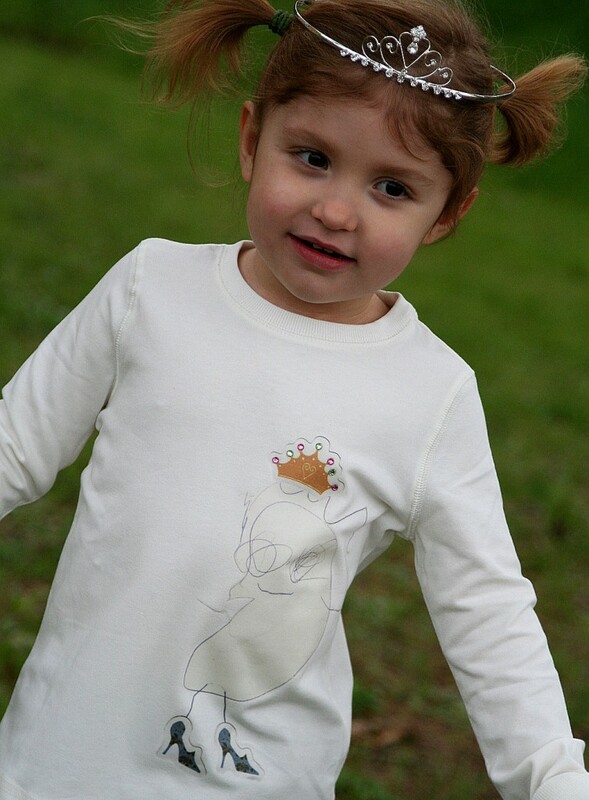 Your child’s imagination comes to life! 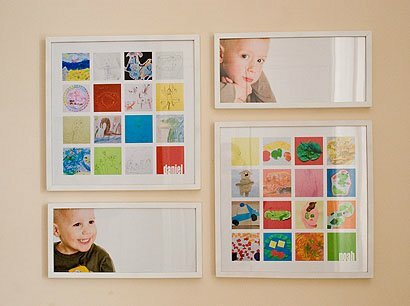 If you’ve got a little extra time on your hands, making a grid on the wall of your child’s artwork can be a masterpiece. Check out guidance for creating this on Martha Stewart Living. « 3 Common Mistakes to Avoid when Scanning Photos!